Let me start by saying that I hate the word: “addict” as society understands it, because it implies a flaw in your personality when in reality nothing could be further from the truth as “addictive personalities” do NOT exist, but we’ll get into that later. When I talk about addiction in this article, I’m referring specifically to substance addiction (excluding foods). As some of you already know, I have been a professional DJ since the age of 15. My family used to own a big nightclub in Argentina – my older brother was a DJ too, so since an early age I played to crowds of thousands of people. It’s quite unusual for a club DJ to start professionally at such a young age but Argentina’s night-time laws were relaxed back then and allowed minors into nightclubs without much trouble. I started drinking alcohol and experimenting with drugs during my late teens and early 20s, but not in those early DJ years; I only drank fruit juices. 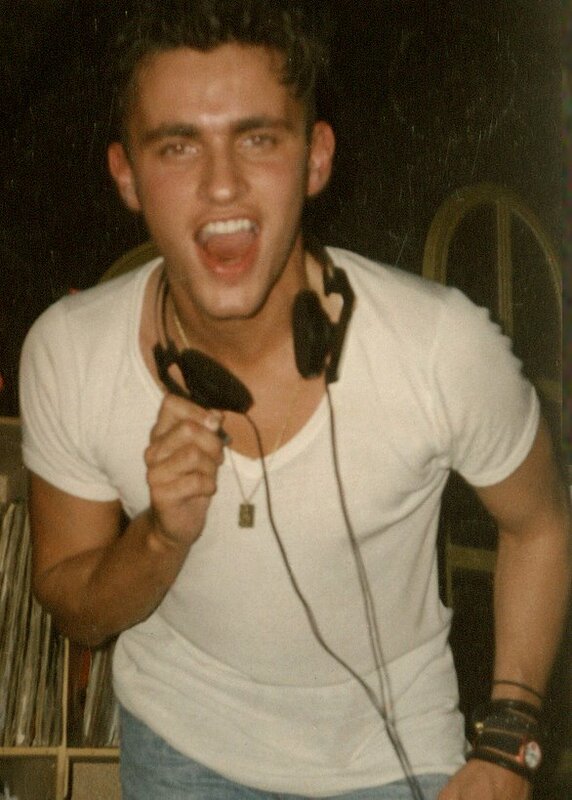 In 1991, I decided to continue my DJ career in Europe and I moved to Ibiza. As my popularity grew, I became one of the first acts to pioneer the international DJ circuit, travelling and playing every corner of the world, which was immensely fun in those early years of the scene. The life of a DJ can become an endless party (and it does to most artists) because your job is being at the party – immersed at it, and even better: directing it. It’s difficult not to indulge yourself on various substances while doing this job because you need to be “in synch” with the crowd you are entertaining and often, they are on drugs too. And because you don’t have to sing or play any traditional instrument of kind, taking drugs and Djing invariable go hand in hand. I know some DJs who manage to have an international career without touching drugs or alcohol, but they are the minority. 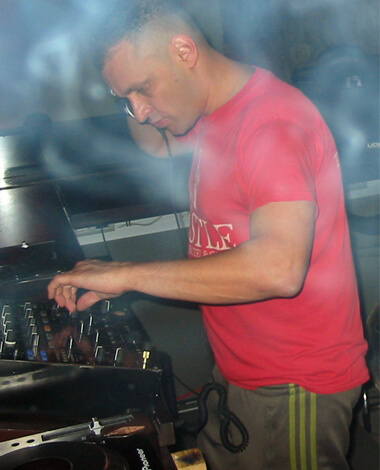 The dance music scene in pre-internet days was also more hedonistic and underground than the current EDM culture. 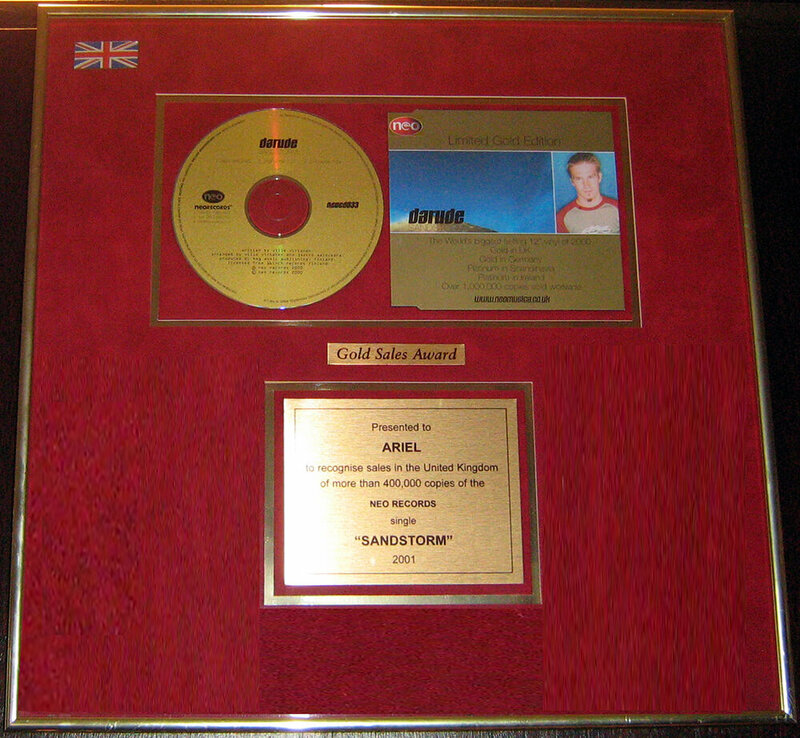 By the year 2000, I experienced the biggest peak in my music career, not only as a DJ but also as a music producer. My drug taking was also on the increase as workload piled up. Over the years I became hooked on various “recreational” drugs, including alcohol, Hashish, LSD, marihuana, MDMA, speed, cocaine, even ketamine, GHB, and some other substances. I hardly ever took drugs to have fun per se, but to keep me going on the job. Djs work odd hours, which further induce the need for stimulants. My drug habit went on for a good part of 20 years and I knew something was very wrong when the party and drug taking became more exciting than the music. I’ve also been a smoker for over a decade, going through a packet of cigarettes a day by the time I reached 37. I consider nicotine to be worst addiction of all, second only to food. People think they can control drugs, but this is a misbelief. Drugs control you, and by the time you think you have a problem, it is often too late, as you most likely hit rock bottom, just like I did. The problem starts the first time you take drugs and it goes on a downwards spiral subsequently. 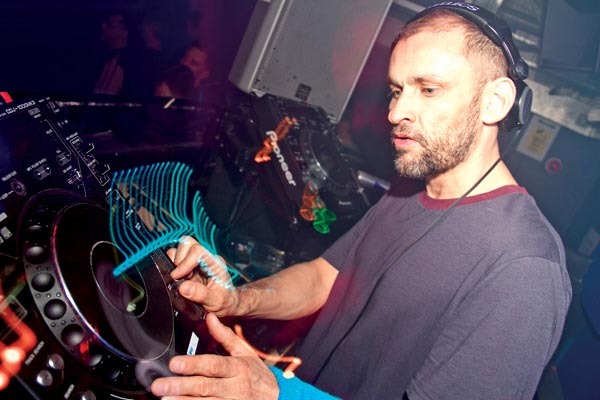 Playing Space in Ibiza (2007), not my best look. In many of his critically acclaimed books, London author Allen Carr compares nicotine addiction with the action of the pitcher plant. In essence, the drug trap works pretty similarly for the rest of substances too. Carr writes: “The nearest thing to the nicotine trap in nature is the process of a fly being lured into a pitcher plant. To begin with the fly eats the nectar. Why should it fear the plant? The fly has wings; it can fly off whenever it wants to. But why should the fly even want to fly off? After all the nectar is delicious. Not until it dawns on the fly that it is actually being eaten by the plant, rather than the other way around, does the fly have any desire to leave, but now it’s too late. The good news is that even though I found myself at the rock bottom of my addictions, I managed to come out at the other end fitter and healthier than ever, and without the need of ever going rehab or following any 12 step programs or any kind. And you can do it too! Sadly, the cornerstone of most rehab centers and treatment programs is the idea that drug addiction is a disease, for which there is no known cure. They wrongly assume that you are a drug addict for life – even when you stop taking drugs. The widely accepted leading authority on drug addiction (Narcotics Anonymous) believes the notion that you have something called an addictive personality. This idea, as well as much of their philosophy, is based on a fallacy. The insinuation that “drug addicts” are genetically different to “normal drug users” is absurd if you think about it. What constitutes “normal” drug use? One dose of the drug? Two doses? Three? Who has the moral right to say that poisoning yourself once is OK, but doing three times makes you an addict? Is there a moral right to judge? Clearly there is no logic in Narcotics Anonymous’ argument. The difference between a drug addict and a normal drug user is merely one of degree. They are all equal users of the same poison. The truth is that addiction is merely an advanced stage of the same intoxication process. The oldest lesson in the history of the human race is that the one sure-fire way to guarantee temptation is to make something forbidden. The NA method doesn’t remove the problem, and it is merely a form of a shock treatment. It threatens the drug user with the disastrous consequences of submitting to the temptation. Understandably, most people who “recover” using the NA method generally end up putting on weight and feeling rather weak. As if the gloom of having to attend NA meetings several times a week wasn’t enough, they will need constant support afterwards. This completely wrong approach to addiction leaves former “addicts” condemned to a life of bitterness, setbacks, and the inevitable sickness and disease. I have to say that whatever my views, I honestly applaud NA successes and I wish them tens of thousands more. I do not wish to disturb and disrupt the lives of those who are happy with the progress they are making through AA/ NA etc. Their approach works for desperate people who need desperate measures, even if at times applying those measures means contradicting plain common sense and going against the very laws of nature. I believe there is better and proper scientific method to understanding addictions and quitting them for good, while enjoying the process – just like I did, instead of having to go through the horror and misery of rehab centres and 12 step programs. There is no gloom attached to a raw food diet and on the contrary, it can become the most awakening and mind boggling experience of your life. You are probably asking: how did I do to quit drugs without help? 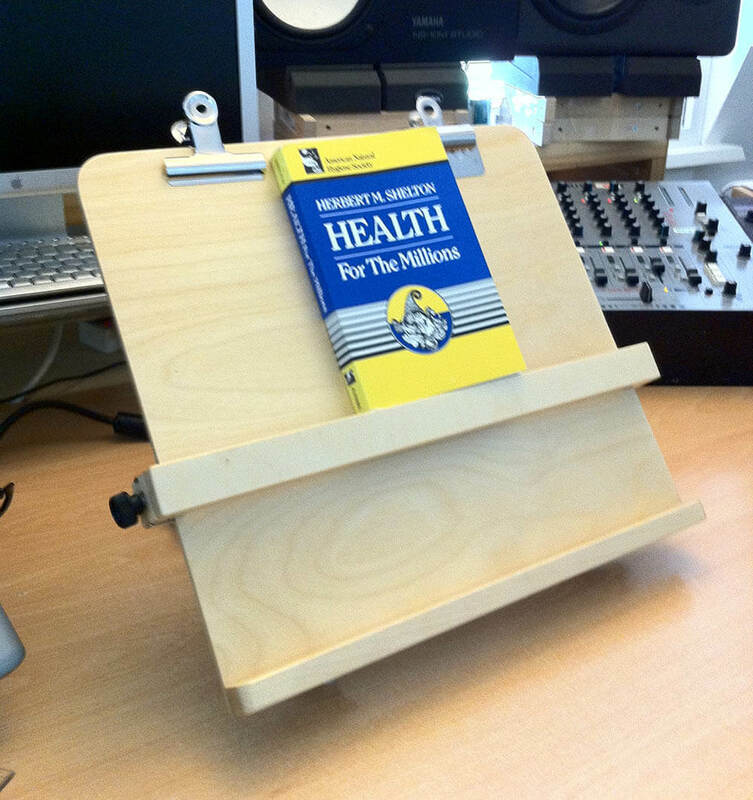 I did get help indeed – from reading books, hundreds of books! I believe It would have been impossible for me to quit my addictions (and there were many), without immersing myself in literature and doing years of research. The information I discovered is not easily available as it is largely suppressed due to economic, moral, and social factors. Studying from Herbert H Shelton. How do I get rid of my addictions? It’s important to understand that food is at the core of any substance addiction. 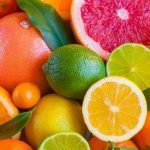 The raw food diet (high in fruit) is one the best antidotes to addiction because it gives your body the nutrients and vitality it needs to fight off drug dependency. Comfort foods (pasta, breads, cookies, standard ice creams, etc.) 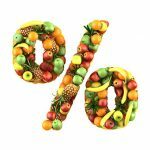 are just another type of addition and the consumption of these foods brings you further down the spiral trap. No wonder you need to take drugs (coffee, alcohol, etc.) to lift you up after eating those foods. The high level of energy you experience on the raw food diet means you don’t have the need for artificial stimulation. You are already high. In fact, you are high 24 hours a day on a raw food diet. I tried quitting smoking for over a year; I couldn’t do it. It was so frustrating, and reminded me of having to deal with my father’s death. That’s how difficult it was. Many times I thought: that’s it, I cannot do this. Smoking is going to kill me. I only managed to give up cigarettes after changing my diet to raw foods, which was one of the greatest discoveries of my life. 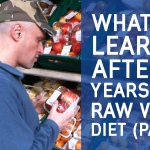 The effect of raw nutrition in my body was truly mind-boggling. Better still. You can quit drugs on a raw food diet and not gain weight, which is what everyone’s ideal scenario, right? But this can ONLY be done when you include diet in the equation! Why do most rehab centres ignore diet in their approach? It shows how conservative and backwards the mentality of the medical establishment really is. I quickly went from being overweight and riddled with addiction (left) to fit and drug free (right). Some of you are probably thinking: I don’t have a problem with drugs, how should I relate to Ariel’s story? The truth is that most of us deal some kind of addiction on a daily basis, whether is those substances are bread, rice, white potatoes, caffeine, alcohol, or other addictive substances. They all follow a similar addiction pattern. If you think my approach is too extreme, try leaving out any of these substances for a month to see if you suffer any withdraw symptoms. If the answer is yes, then you have an addiction issue, which you can easily. 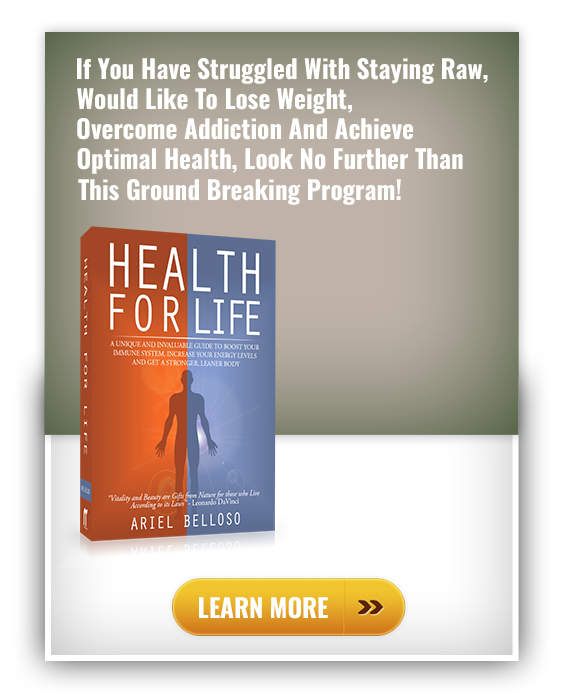 The switch to a raw food diet is one of the smoothest and most effective ways to deal with addiction, though there are still some issues to watch out for. 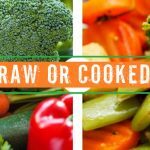 Learning to handle your emotions and feelings of vulnerability while transitioning to raw foods can be, for most people, one of the most challenging aspects of this transformation. 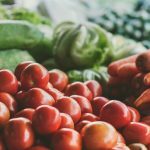 You become more emotionally aware on a raw food diet, which is a great thing, though it takes time until you get full control of these feelings. Or as I call it: being emotionally naked. From time to time you may experience abrupt outpourings of sadness, anxiety, or low self-steam, which can knock you off-balance and leave you uncomfortable at times. The reason these emotions are coming up is because you are not suppressing them by eating hard to digest “comfort” foods. It is through this period that many people resort to binging on cooked food or other substances in order to appease these sentiments. 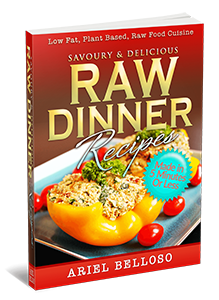 For this reason, as well others, managing to eat 100% raw ultimately take practice and time. Hey Ariel, I’ve enjoyed your blog until now. I’m sorry that you’ve misrepresented the 12 step programs – of which the basic underpinning is the “Joy of Living” – I’m glad you’re found success in your own way of doing it but one element that is missing from your ‘program’ is the understanding that we are social animals and addiction is a very lonely business, leading many to total isolation, and often suicidality. Many people now understand that the opposite of addiction (and that gut-wrenching isolation and loneliness) is connection. When one embraces the 12-step philosophy which is basically Love and Service, the life that is on offer is one of untold happiness, joy and freedom – at least this has been my experience as a sober member of AA for the last 24 years. One of the greatest enjoyments of life today is satisfaction of helping others get well, and seeing people who embrace this program coming back to life right before my eyes! We are connected to this worldwide fellowship – never alone again! I could perhaps laugh at your suggestion of “the horror and misery of rehab centres and 12 step programs” if I couldn’t see that you are so far off the mark it’s just not funny.. and “the gloom of having to attend NA meetings several times a week wasn’t enough, they will need constant support afterwards”. Gosh – I guess these comments come from a person who has not experienced the terror, frustration and despair of repeated attempts at control, moderation, or even trying to stop using substances. From a life based on constantly wanting, and demanding and taking, the 12 step process has taken me to a place of service, love, healthy interdependence and a gratitude for life that I never had. A set of tools and principles that has given me a whole new life and a second chance at life after I had burned it all to the ground and lots all hope. I hope one day you will research the programs properly and make a more informed and balanced commentary. Ah… “contempt before investigation”! The 12 Step program is experiential; it is a plan for living. It only works if one is as “willing to listen as the dying can be”. Honesty, openness, & willingness are necessary. No one is in charge, it doesn’t exist to collect money & one can leave anytime one wants to leave. Every meeting is different, of course, & unhealthy ones (not following the Traditions) lose their attendees. It heals the mind & spirit as well as the body. Ariel, I can 100% confirm that on a healthy diet it’s suddenly easy to quit smoking. I honestly tried hundreds of times, but when I switch to a wholefood plantbased diet, I had hardly any cravings for cigarettes after I quit. I was so surprised that I first couldnt believe it. But after a couple month it was still the same, even if I had the occasional thought about a cigaret, it was so easy to withstand! So the only explanation that made sense to me was the diet. I’m glad to read your article, because it confirmed to me what I thought. Thank you for your stunning article and sharing the story of your life. It gives everyone so much hope. Mine – as a vegan, a bread, vegan toasted cheese and vegan seitan substance abuse. I acknowledge that I have an addiction, but your article has encouraged me to implement the solution.